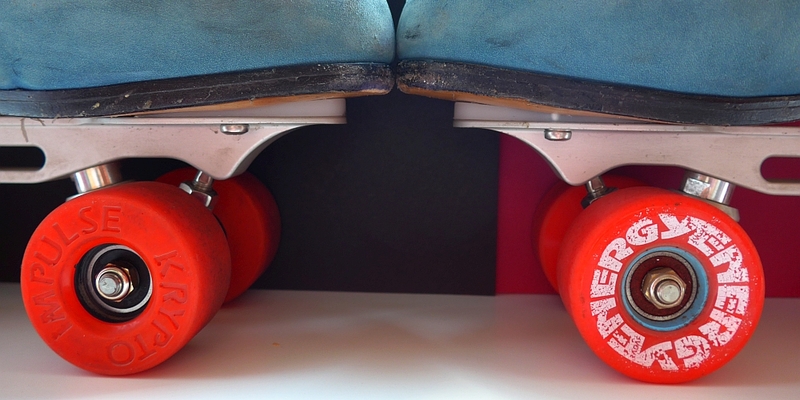 The Radar Energy 57 wheels are uncommon small outdoor wheels. 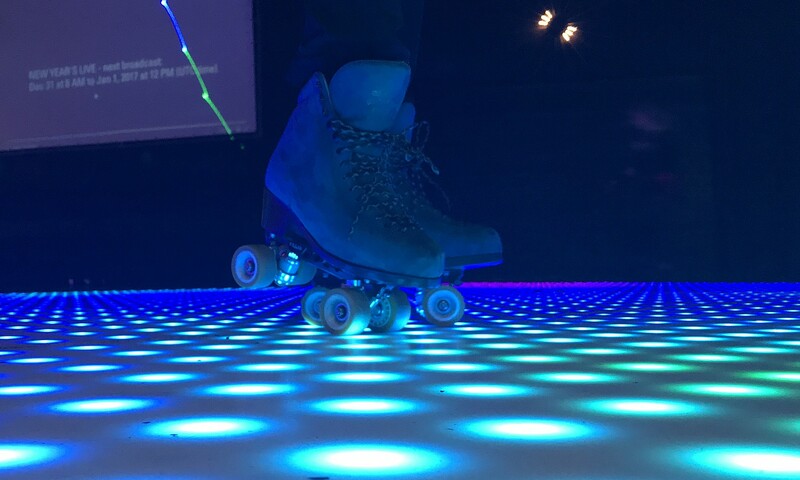 Does that work? 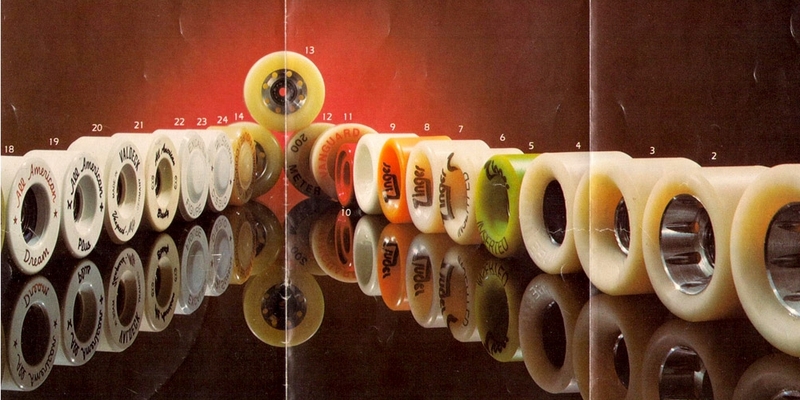 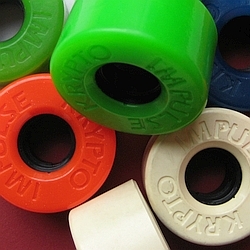 Prices at the “roller skating stock exchange” for vintage Vanathane skate wheels are rising, because skaters see the their excellence.